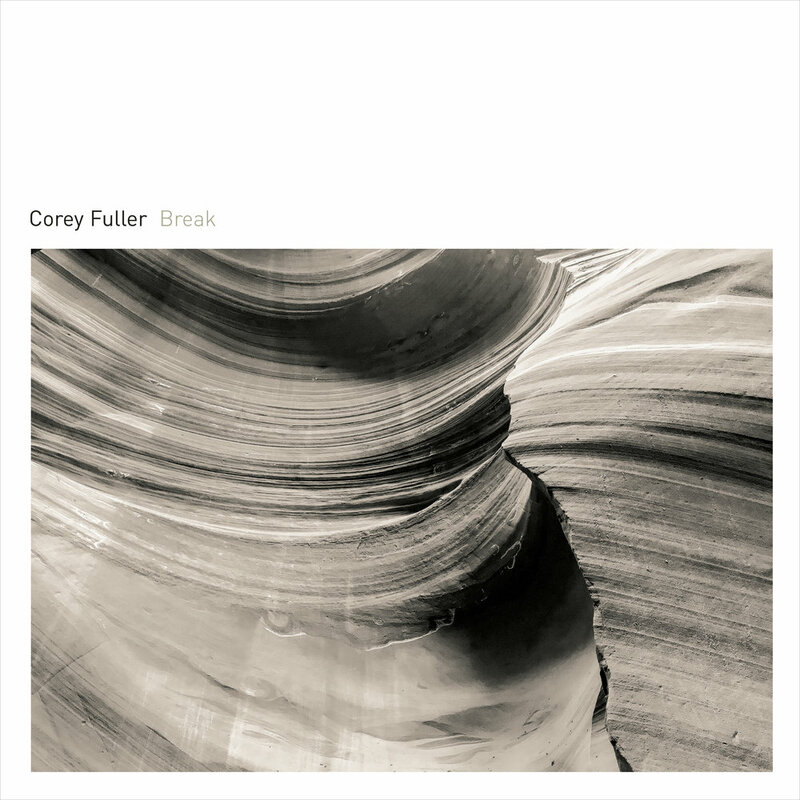 My new solo album Break will be released worldwide from 12k on February 1st, 2019. Formats will include LP, CD, download and streaming. Order directly from the 12k shop or your favorite record store. Several years in the making, this record explores many new directions and compositional processes for me. I’m incredibly excited to share this new music with you, both recorded and live in the coming months.